The Daylight Award is a Dutch biennial prize for buildings that have a pronounced daylight quality. 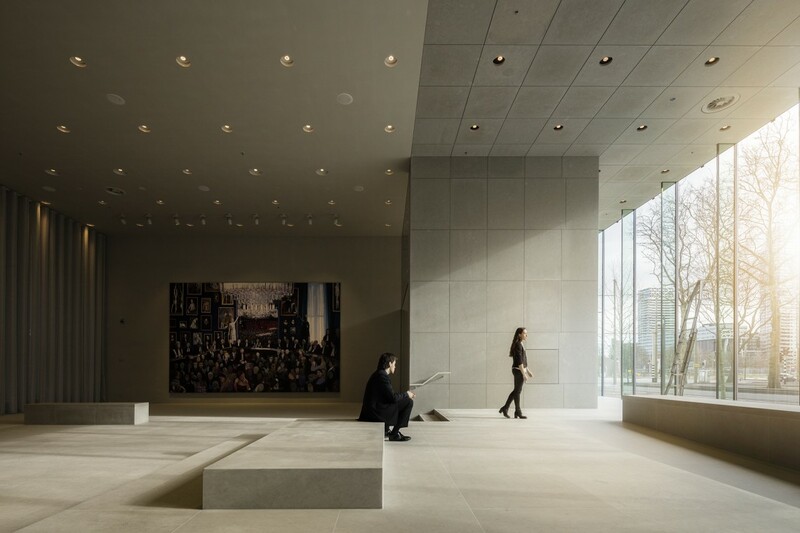 This year the Supreme Court of the Netherlands has been awarded thanks to its rich array of daylight aspects and to the smart strategies for artificial lighting. The jury composed by Alexander Rosemann (TU Eindhoven), Jeroen van Schooten (Team V Architectuur), Paul van Bergen (DGMR), Peter Lindeman (Rodeca Systems), Kees van der Hoeven (ArchitectenWerk), Sander Mirck (Mirck Architecture) made a choice based on specific criterias like experience, function, vision and building physics.